This guide shows how to control the size and positioning of your Shogun elements. There are two options for centering elements in the Shogun editor. Using Columns is a quick and easy option. Simply add a 3-column element into the page, then place your content in the center column. The Column Sizes slider can be used to adjust the width of the columns. 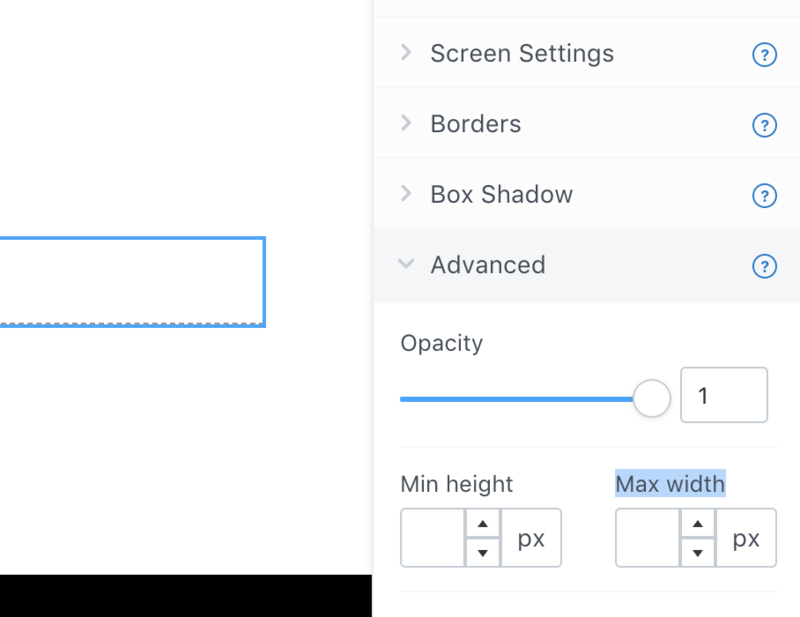 Another option for centering elements is to combine the Maximum Width setting with auto Margins. Next, go to the element's Margins options. 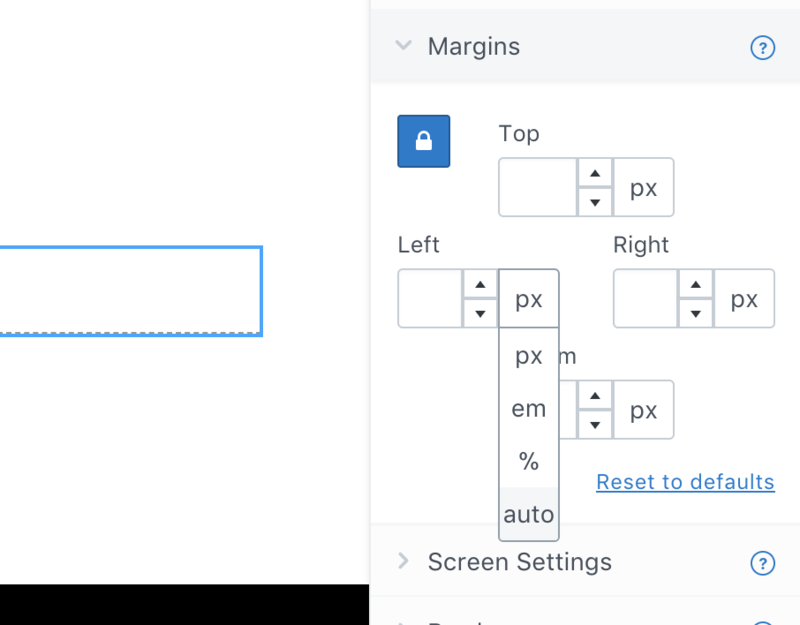 On the left & right margins, click on the "px" next to the text input and select "auto" from the dropdown. This will center the element.